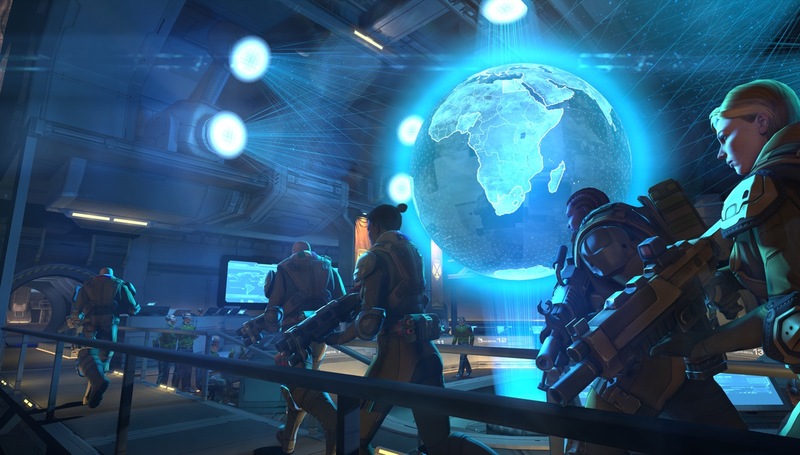 The first screens and details of XCom: Enemy Unknown are running loose on the internet. 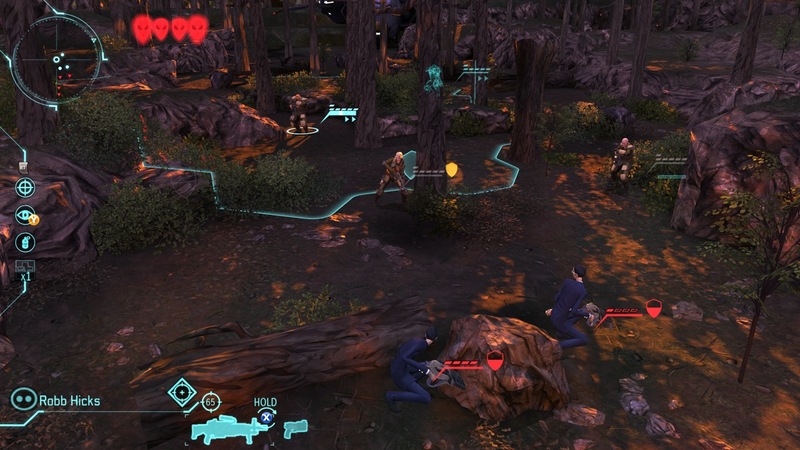 You will recall, I hope, that 2K and Firaxis revealed XCom: Enemy Unknown last week, a more X-Com-ish take on the classic strategy game than the other XCom do-over, a shooter currently in the works at 2K Marin. Initial reports of the new game didn't get much beyond an image on the cover of the February issue of Game Informer, but now, also thanks to Game Informer, we're finally being given a look at what's in store. The three screens certainly do look the part: an armored goon packing futuristic heat, walking past a holographic representation of the Earth under siege; a cutaway view of an awesome underground base, complete with interceptors and transport aircraft; and a top-down look at the field of battle under the control of someone who apparently has no concept of "cover." XCom: Enemy Unknown is obviously set decades after the 1950s depicted in the upcoming XCom shooter, but the two games will have a relationship. "The shooter takes place earlier in the fiction, chronicling the aliens' first attacks in the United States," according to the report. "The strategy game we're talking about here deals with the global response to the later full-blown alien invasion of Earth." Gameplay sounds like it will be essentially true to the original. UFO attacks and abductions will be tracked and intercepted in real-time via a global view, while R&D and other tasks can be managed at whatever pace the player chooses and combat is entirely turn-based. It will not be a straight-up remake, however. Your soldiers will have different stats than they did in the original game, for one thing, and Firaxis is "streamlining aspects of the game and removing no small amount of micromanagement." "From what I've seen I wouldn't call it 'dumbing down' the game so much as getting rid of tedium and uninteresting mechanics," the site says. "Soldiers still die permanently, fog of war and line of sight are hugely important in combat, and you absolutely can lose the game if you screw up too badly." Yes, I admit, that last bit makes me a little nervous. 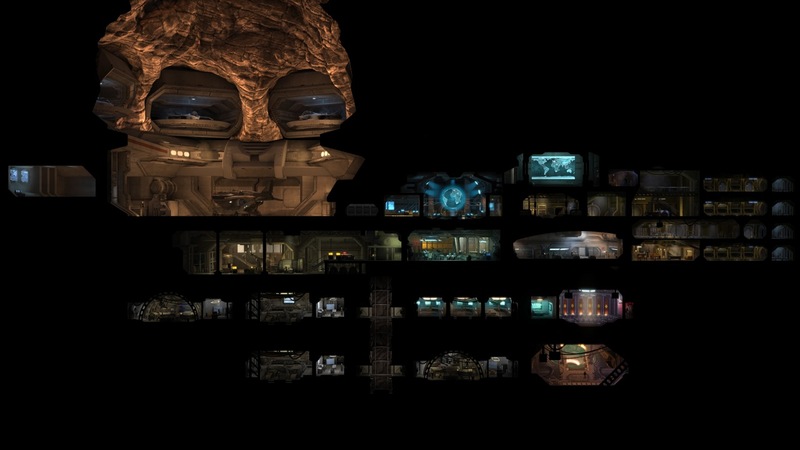 There's a fine line between "accessible" and "pre-chewed," and while the original X-Com had some flat spots, management is by its very nature a big part of the strategy game. I remain optimistic - excited, even - but I really, really hope Firaxis doesn't alienate its built-in base of X-Com fans in an effort to earn the love of a new generation.